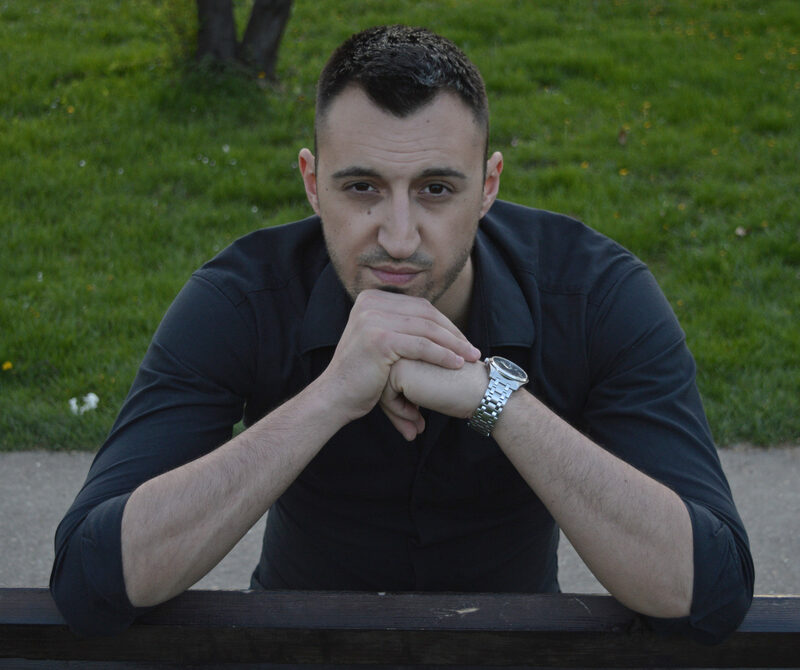 If you are interested in taking up photography as a hobby or just love snapping pictures of family and friends, you are probably well aware of how expensive most high-end digital cameras can be. The really great cameras all seem to be well outside your budget. In fact, if you happen to run across a great camera for around $3000, you might be inclined to consider yourself lucky. Fortunately, as technology gets better and components become cheaper, even less expensive quality digital cameras are starting to contain features found on the expensive higher-end models. To help you narrow down a few amazing cameras to choose from, here are the top six best cameras under $1000. 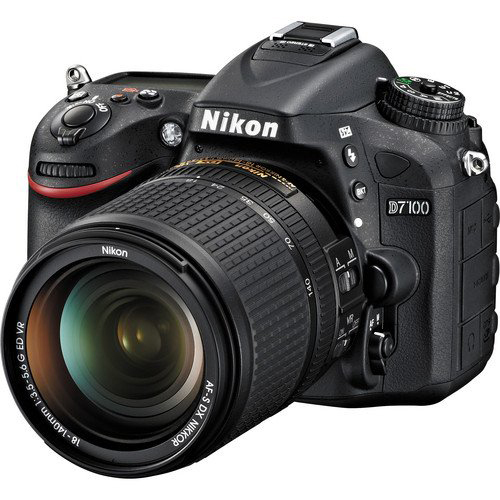 Let’s get this out of the way first: Nikon D7100, paired with the Nikkor 35mm 1.8 G lens is hands down the best option you can choose if your budget is 1000$ or less. It’s not cheap, since the body is around 800$ and the lens is around 200$, so unless you find a good deal somewhere, you’ll literally spend your last dollar on this. However, what you get for that money is insane bang to buck ratio, and a setup that’s endorsed by pros like Ken Rockwell who often run with this even though they can afford much better stuff, priced in thousands. There are two things that amateur photographers might dislike: this isn’t exactly entry level gear, so it will take some getting used to. The other thing that might chase off newbies is the fact that you have to zoom with your feet – there’s no optical zoom on that Nikkor lens. However, once you get used to those things, you can start making photos that go way beyond anything else on this list. When you finish a photo session for your friend or significant other, each of the portraits you shot will tell you exactly where that money went. Coming in at the second place and just under a $1000, is the Sony Alpha 6300. 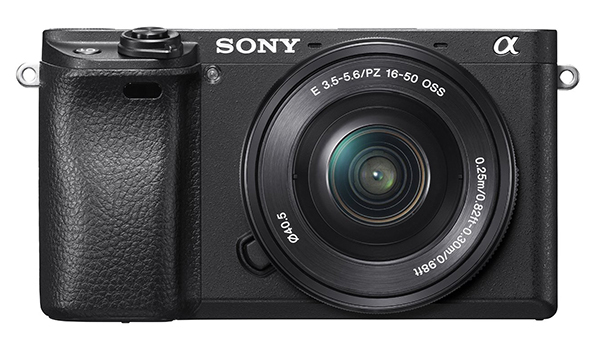 Some are considering this more recent model a big brother to the Sony A6000. With its 24mp CMOS image sensor and ability to burst 11fps, the Sony A6300 will provide users with easy control while snapping shot after shot. Even the autofocus feature on this Sony upgrade is lightning fast. For those who love shooting video, the 4k video on this bad boy will be perfect at your next big social function. One feature that a lot of people are happy about is that the Sony A6300 was augmented with a mic jack for audio. 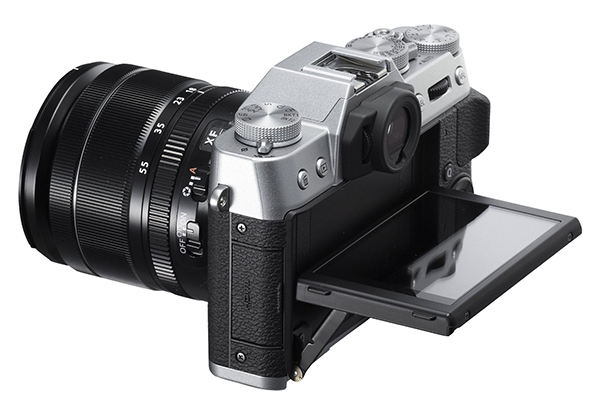 Fuji has made great strides in the mirrorless digital camera market as of recent. The Fuji X-T10 sports an APS-C size sensor and pushes a 16mp resolution. While other digital camera manufacturers like to sell you another camera every time there is an upgrade, Fuji is able to port its upgrades via firmware updates. This makes improvements to such factors as auto focus speed a rather easy and convenient fix on the x-T10. Additionally, the camera harbors controls for virtually everything, making it possible to set parameters to auto or making adjustments on the fly. At a price around $700, it is hard to go wrong. If you are looking more for masterful still shot capabilities, not being as seriously into video quality, the new E-M10 Mark II will serve well as a great introduction to the micro four thirds style cameras. With a 16mp resolution rating and being the only OM-D model harboring a built in pop up flash, the E-M10 Mark II will dial in incredible picture quality for all those amazing shots. 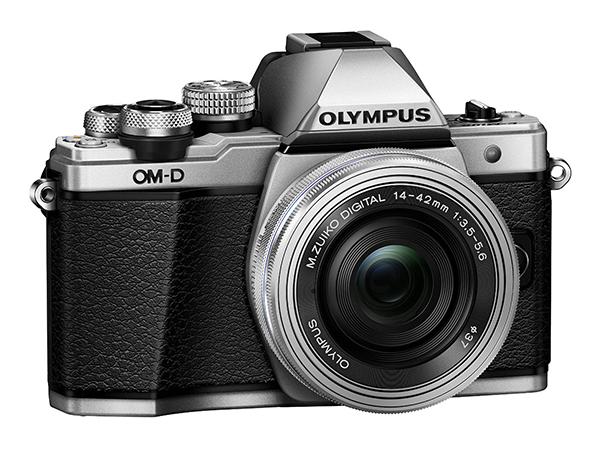 With a sleek retro look and an improved intuitive control layout, providing easy access to the mode knob for newer users and better menu control, the Olympus OM-D E-M10 Mark II is a great digital camera right under $800. 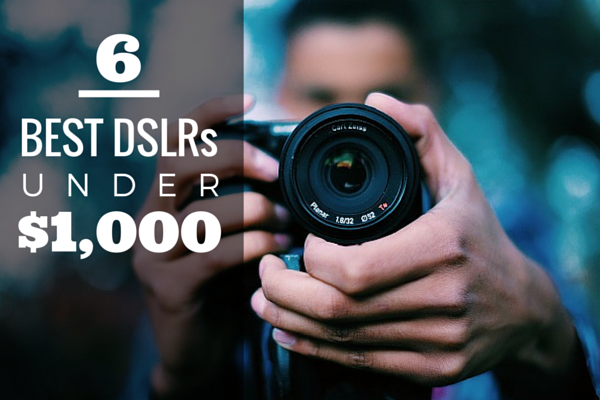 Whether you are someone in search of a portable, quality camera that can handle low light situations, or you need 3D video capabilities, the Nikon D5500 is the perfect all around utility DSLR camera for any occasion. With an ISO range of 100-25600, challenging low light shots will be a breeze. In addition, the easy grip and accessible WIFI features will make this camera a snap to use and share all your favorite pictures over your smart devices. Want to change the shot angle, not a problem, simply rotate, flip and tilt the VARI-ANGLE touch screen like your smartphone. When you are ready, tap the screen for focus and grab the shot how you want it. 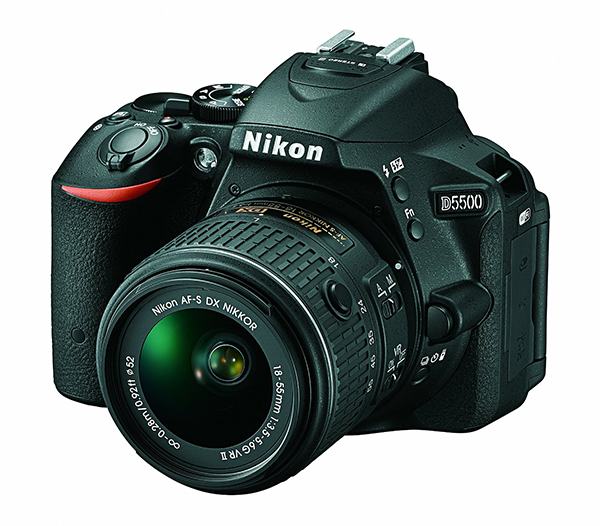 The Nikon D5500 slips in under the radar at a very affordable 667 dollars. If you are looking for a highly versatile DSLR camera for your next family trip, and you want a lot of bang for your buck, then the Canon EOS 700D/Rebel T5i may just fit the bill. With an 18mp CMOS image sensor and 5.0fps for capturing moving subjects, the Canon EOS Rebel T5i will bring creativity back to the table as you learn to get the most out of this quality camera. 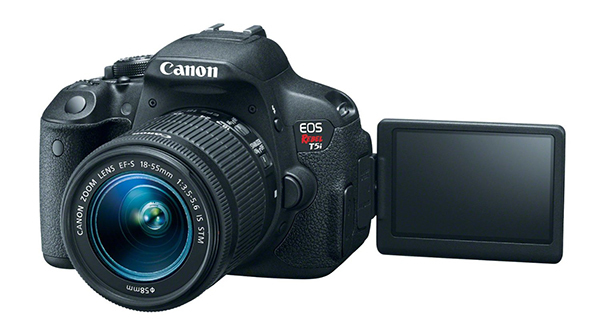 Do not forget, the T5i features an 18- 55mm detachable lens that will handle 43x HD zoom. The Canon EOS Rebel T5i will be easy on the wallet at a price of $650. I worked as a photographer on Celebrity Equinox ocean liner, and I love blending portraits with landscape photography when shooting. I'd like to thank Unique Mobiles for their help on this article.